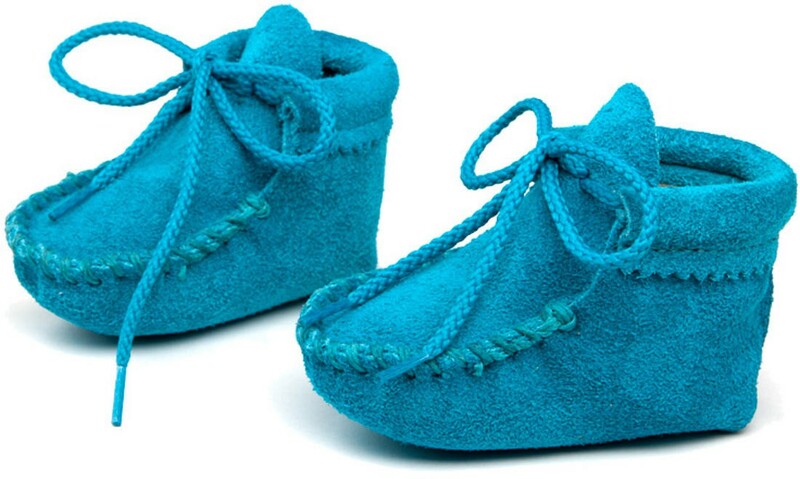 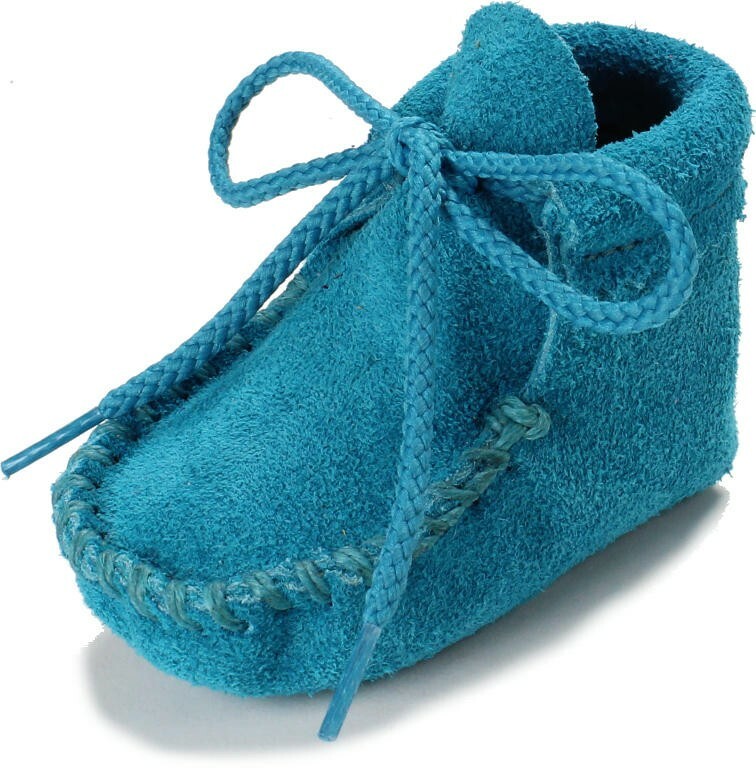 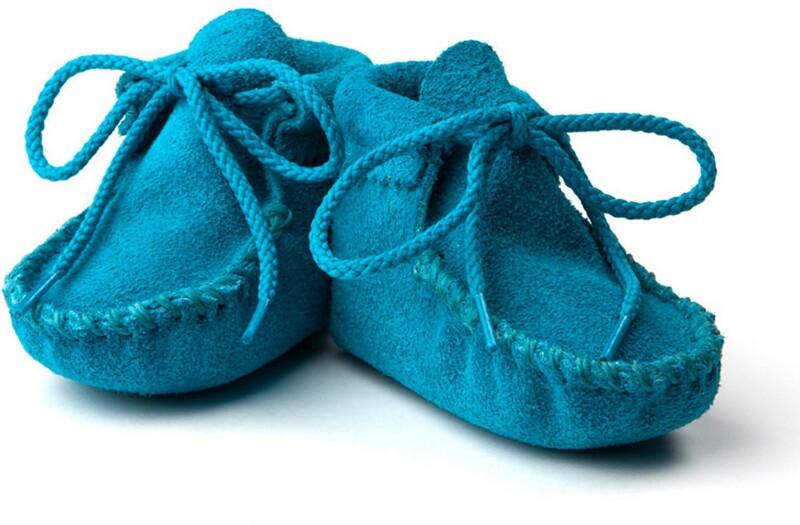 You can't find a cuter baby moccasin anywhere and these work perfectly well for either baby boy or baby girl. 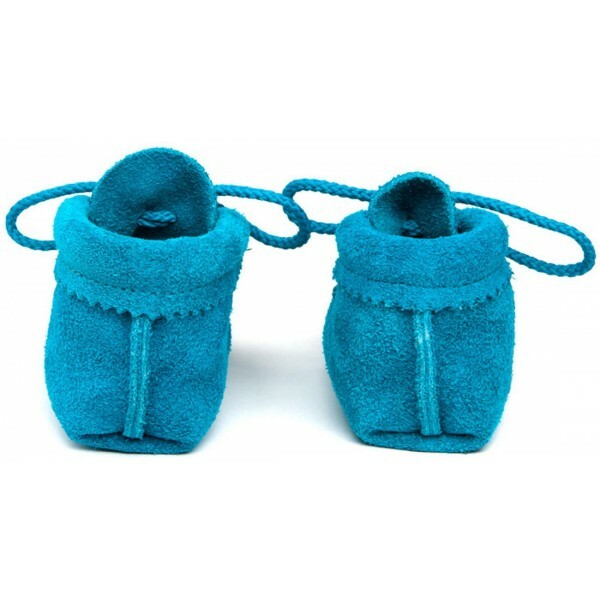 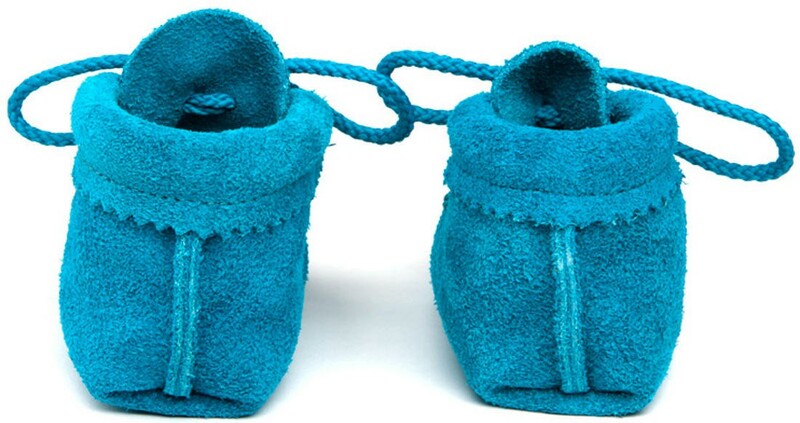 These are the next best thing to barefoot in terms of the baby learning to balance when starting to walk and also for musculoskeletal development. They make terrific gifts and are perfect for baby showers - a gift that almost certain to not show up in duplicate.